This story has been edited to reflect that the Oct. 9 special meeting of the LPUA will go on as planned. After several weeks of near radio silence, Bernhard Capital Partners appears ready to make its pitch to the Lafayette Public Utilities Authority at a special meeting on Oct. 9. 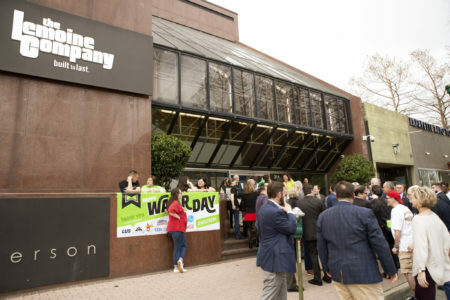 That presentation — in which the company’s subsidiary, NextGen, is expected to formally discuss its plan to take over management of Lafayette Utilities System — will come roughly a month after the company conducted a push poll on Lafayette voters. Councilman Kenneth Boudreaux tells The Current he requested the Oct. 9 special meeting of the LPUA because the two bodies that will ultimately decide whether BCP’s proposal moves forward remain in the dark. 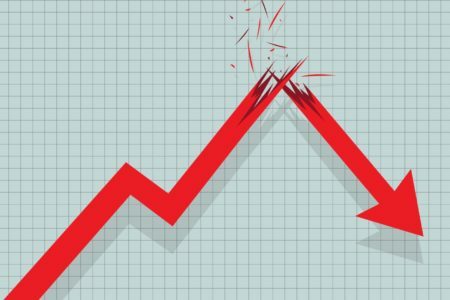 Both Mayor-President Joel Robideaux and BCP representatives insist the proposed privatization deal will go to a public vote if LPUA — LUS’s governing authority made up of the five council members with a majority of city residents in their districts — and the city-parish council decide to put it on a ballot. Though he was not certain when interviewed by phone Tuesday afternoon, Boudreaux believes BCP will present its detailed, formal proposal to the LPUA. Robideaux’s spokeswoman, Cydra Wingerter, confirmed in an email this week that the mayor-president has not yet received an offer from BCP and didn’t know when it would arrive. “I’ll check on that and get back to you,” she wrote Tuesday afternoon. 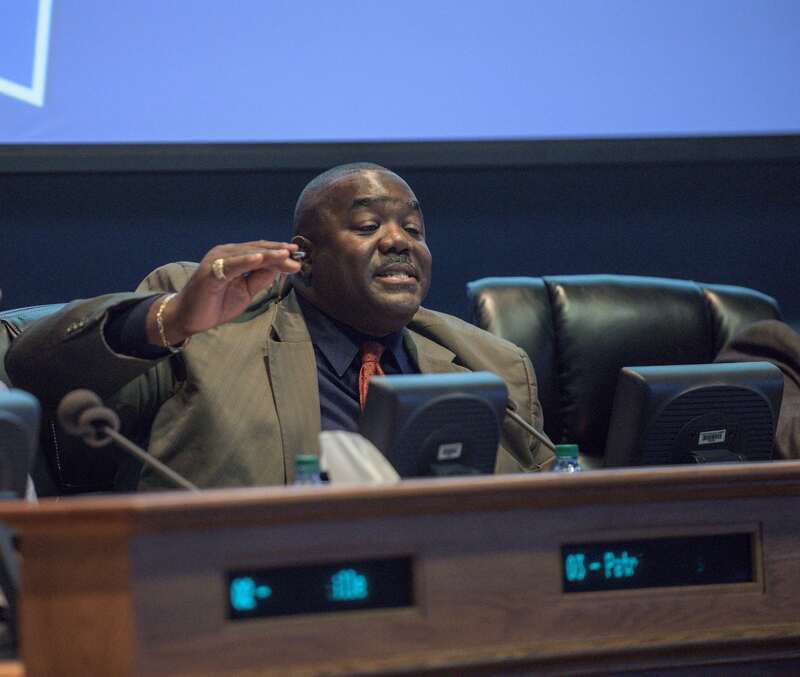 Council members first learned of Robideaux’s ongoing talks with BCP via The Current’s July 13 story on his plans to entertain an offer from the company. Not knowing the status of the deal has created some budgeting issues, specifically related to a new salary structure for the directors of LUS and LUS Fiber (Fiber is not included in BCP’s plans), Boudreaux explains. Longtime LUS/LUS Fiber Director Terry Huval took a stand against the privatization move by abruptly resigning five days after the story broke, several months before his planned retirement. Only after that initial report did Robideaux confirm that he had signed a non-binding letter of intent with the company on April 9, triggering the due diligence period. And now the uncertainty over LUS’s future is interfering with the work of the council. 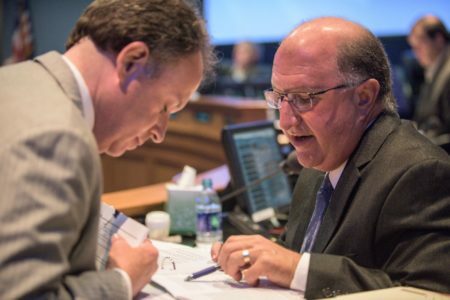 In early September, Councilman Bruce Conque suggested setting the salaries of the LUS and LUS Fiber directors (Robideaux has decided to split the responsibilities into two positions) at $1 annually until more is known on the future of LUS. Robideaux vetoed the measure, and the council will take up that item and other vetoes at its Oct. 2 meeting. The LPUA special meeting will only be a briefing, Boudreaux explains, with no votes taken. Questions can be asked, he adds. If BCP’s proposal makes it to introduction and a vote, it will need three of the five LPUA members’ approval to begin the process of moving to the ballot; it will also then have to go through a similar process with the full council, needing five of nine council members’ support. It’s Boudreaux’s understanding that BCP hopes to be on the March 2019 ballot. BCP Principal Jeff Jenkins did not respond to emails and a text message seeking comment on the status of the company’s offer and its upcoming LPUA presentation, nor did he respond to a request for comment on a mid-September push poll the company conducted to gauge voter sentiment. A manipulative way of swaying voters, push polls are designed to trick voters by sounding like an opinion or research poll. The Current received a version of the poll from Simon Mahan, a well-known clean energy advocate who recently moved out of the area. Mahan was contacted on his cell phone Sept. 13 and wrote the questions down. Mahan says the poll first asked if he had heard of John Bel Edwards and Joel Robideaux and whether he had a “very favorable,” “favorable,” or “unfavorable” view of them. He was then asked a similar question about Lafayette Utilities System and (BCP subsidiary) NextGen. A vote by the citizens of Lafayette to allow NextGen to manage LUS would take place in March of next year. Would you vote for the proposal? I’m going to read you statements, and tell me if it’d make you much more likely, more likely, less likely, much less likely to vote for the proposal. – LUS would remain owned by the citizens of Lafayette. – Rates would still be controlled by the LPUA. – Rates would be frozen for three years. – NextGen would invest hundreds of millions of dollars in Lafayette infrastructure. – NextGen would spend hundreds of millions of dollars to upgrade LUS. 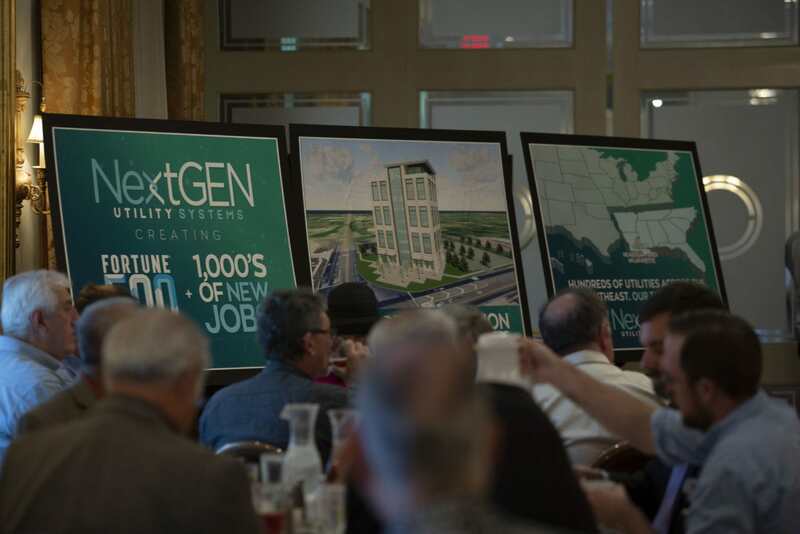 – NextGen would spend $8 million on its headquarters in Lafayette. – NextGen would create 1,000 high paying and permanent jobs, creating a Fortune 500 company in Lafayette. – Louisiana is an energy hub. NextGen’s proposal would expand Louisiana’s opportunity to expand into the utility energy sector and expand the energy industry. – There would be no decline in service. – LUS Fiber would not be affected. The City-Parish Council would vote to have the public vote in March. Now are you more likely to support the proposal, likely to support, or less likely? Where do you primarily get your news? Where is your secondary source of news? What party are you registered with? Mahan says the poll was conducted by a company out of Tallahassee, Fla.